Mix & Match Any Combo. Nanoskin AutoScrub Sponge is yet another innovative product from Nanoskin AUTOSCRUB. 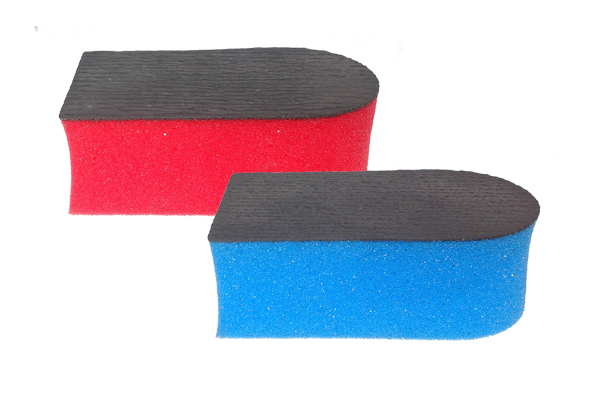 This stylish prep sponge incorporates the most recent AutoScrub technology that allows you to quickly and safely remove bonded surface contaminants from any vehicle surface. 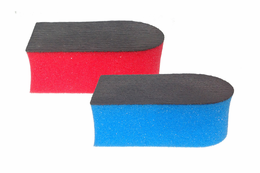 The AUTOSCRUB Sponge can be used with your favorite soap and water mixture in your wash bucket, soap & water mixture in your trigger sprayer bottle or any other spray detailer lubricant. Save time and money in your prep bay by using this handy tool. Gently squeeze and release the Nanoskin AutoScrub Sponge to activate and release your favorite soap water solution for your lubricant. Designed to comfortably fit your hand and easily compresses into body lines and smaller areas. Excellent for over-spray removal on paint, glass, trim, moldings, and plastic. Available in both fine and medium grades. Measures 4.5" x 2.5" x 1 1/8".